Veteran job fairs can be overwhelming for the unprepared, but with the right mindset and preparation, you can make a great first impression. Avoid the trap of wandering around aimlessly from booth to booth. 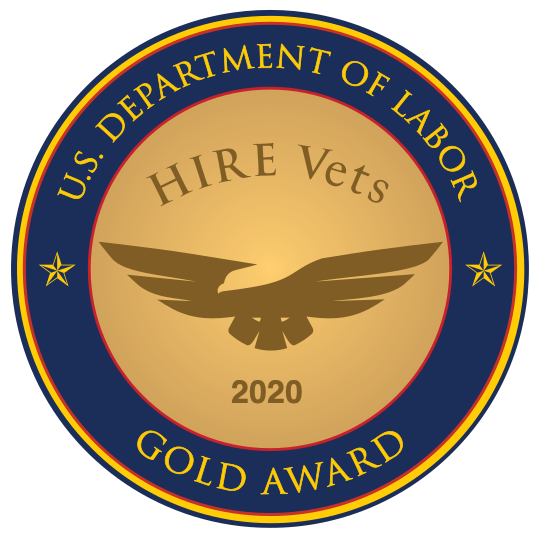 This collection of resources will provide you with the tools and tips to enable you to walk into a veterans career fair with a clear mission. When you’re smart about what you post, you can make yourself stand out in a positive way to friends, family, and potential employers. How do you maximize your impact in an applicant tracking system?